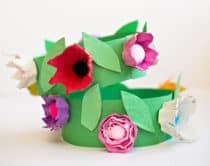 Do you have a little artist who loves to create, draw and make things? 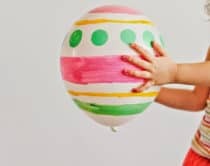 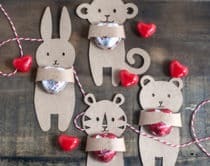 If so, you’ll love these creative ideas for handmade gifts – perfect for your little artist-in-training. 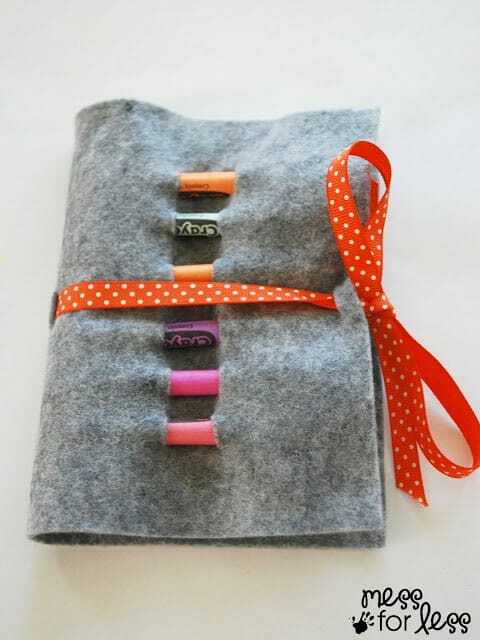 Crayon Roll (via Mess for Less) An easy felt crayon roll – ideal for last minute sketches on the go. 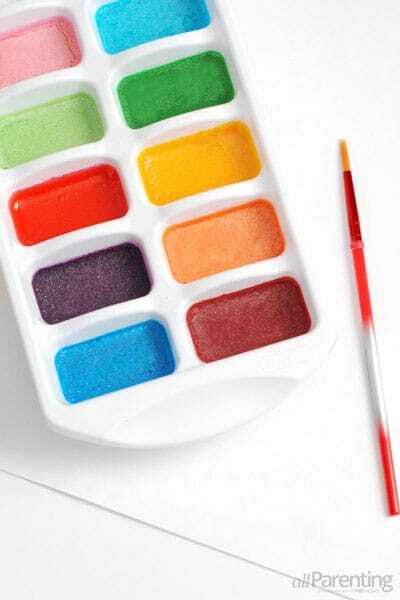 Homemade Water Color Set (via All Parenting) A pretty paint set to make beautiful water color paintings. 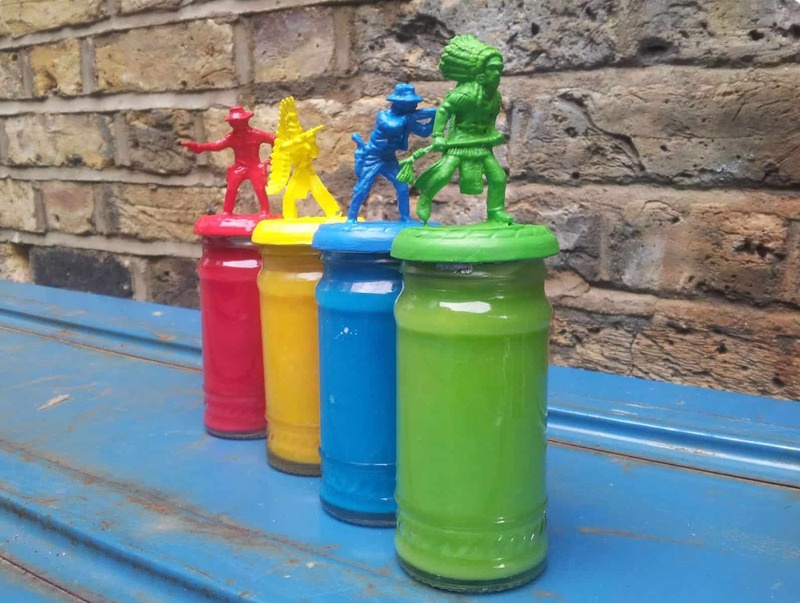 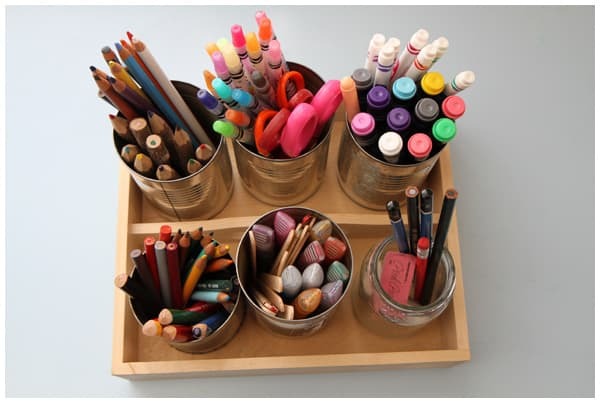 Homemade Paint Jars (via Red Ted Art) A super cool way to store and present homemade paints. 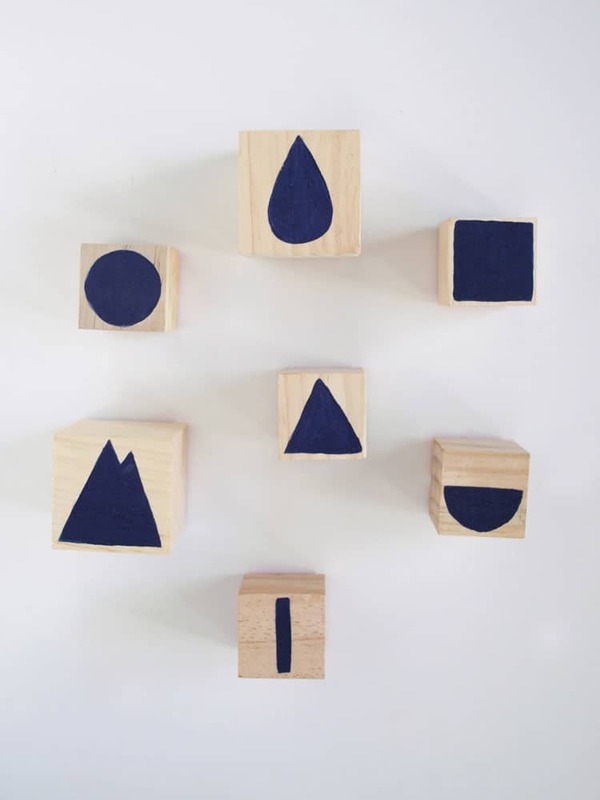 Geometric Stamp Set (via Mer Mag) Create fun cities, buildings and characters with this cool handmade stamp set. 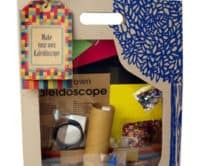 Art Caddy (via The Creative Salad) Every artist needs a loaded art kit for last minute sketches, doodles and drawings. 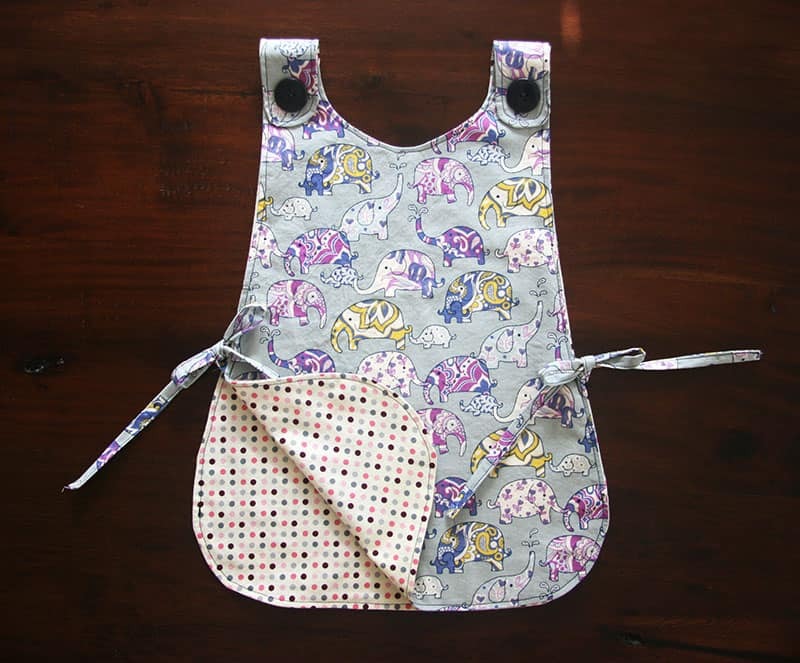 Artist Smock (via Wholly Kao) A cute smock with detailed template and pattern to make your own, with option for variations. 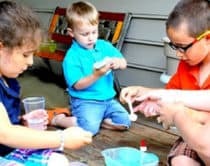 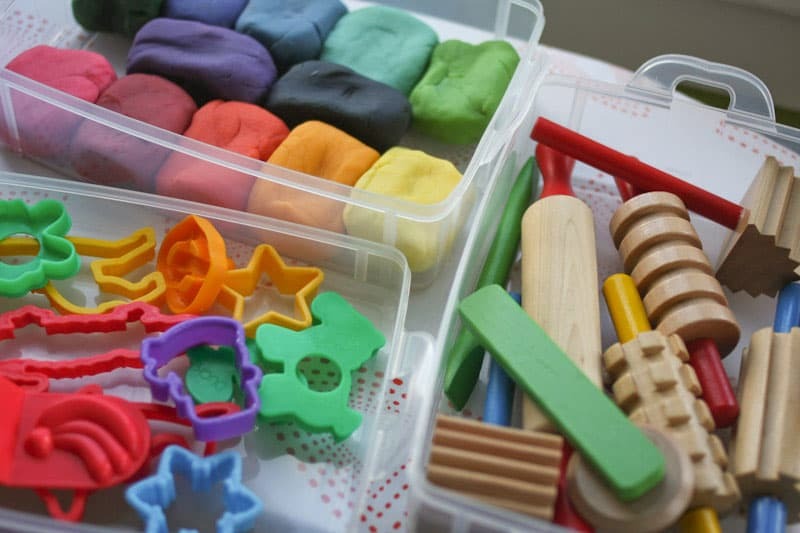 Play dough Set (via Probably Actually) Love the idea of placing homemade play dough in one handy little kit for hands on fun at your fingertip. 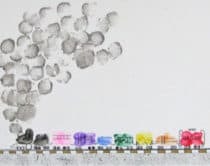 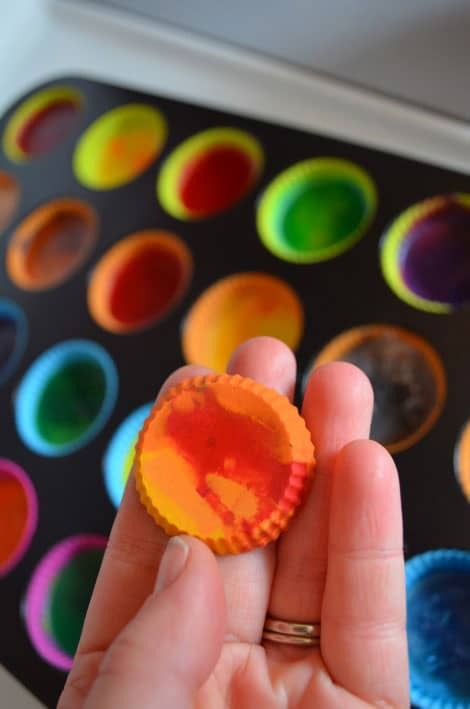 Recycled Crayons (via The Path Less Traveled Market) Recycle broken crayons to make interesting new hues and shapes. 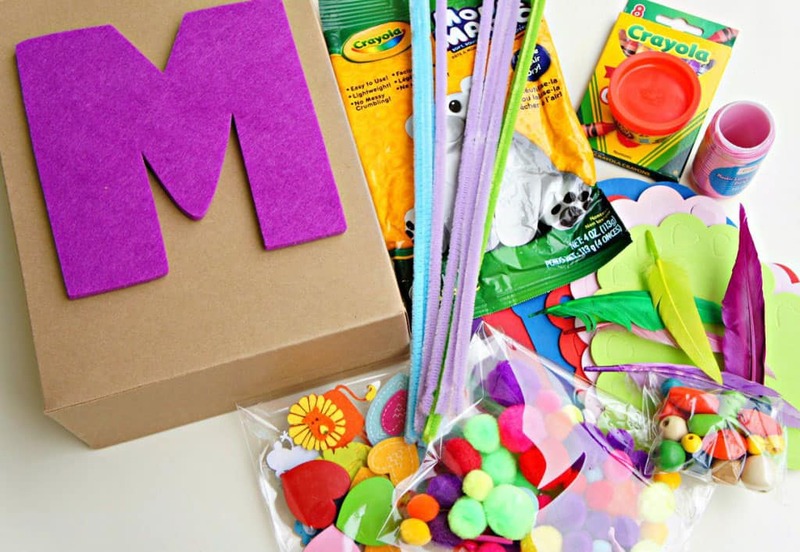 Arts and Craft Kit (via Seeking Shade) An easy kit you can throw together for multiple kids. 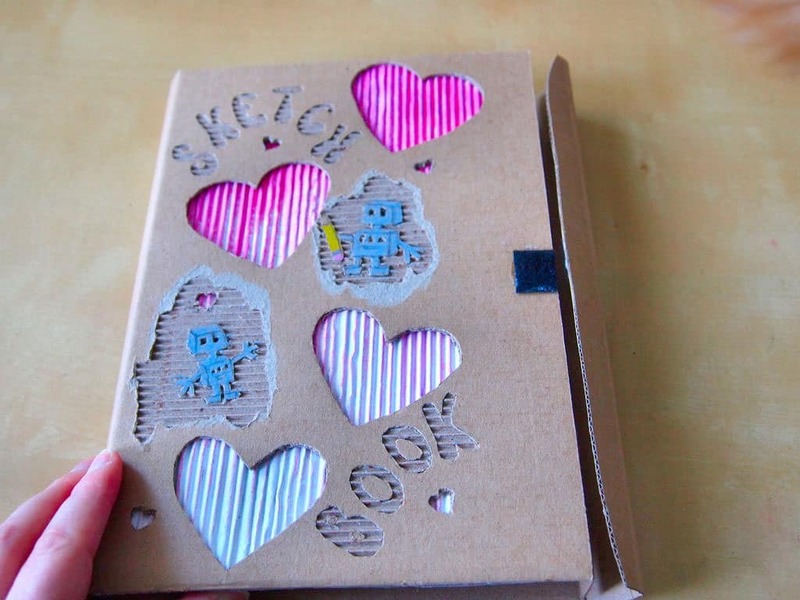 Cardboard Sketch Book (via Instructables) A cool sketch book you can make with simple materials typically found around the house. 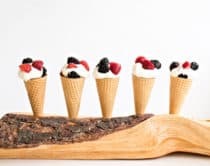 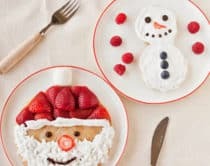 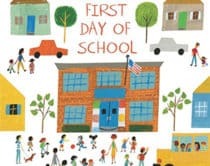 Take a look here for more holiday gifts and ideas for kids.